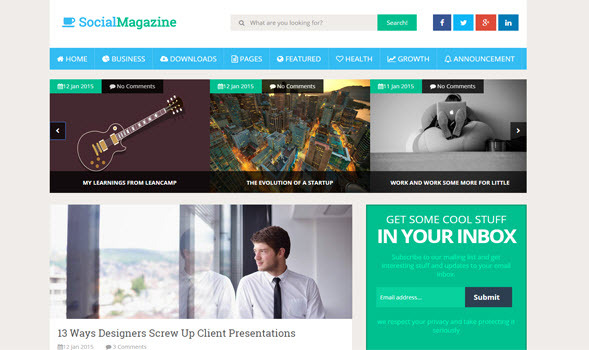 Social Mag Blogger Templates is a based on Modern UI with futuristic interface. With features that makes it social media friendly. 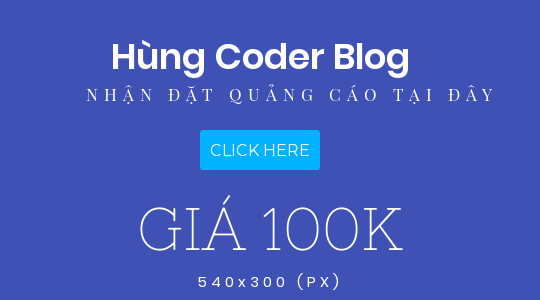 You'll find almost all key features on this template that are needed to run a blog or a magazine based site. This template gives extra importance to your social media network by giving more options to your users for sharing the content to subscribing to your social network.